Are our schools a welcoming place for parents? What can be done to integrate school learning with learning in a home environment? 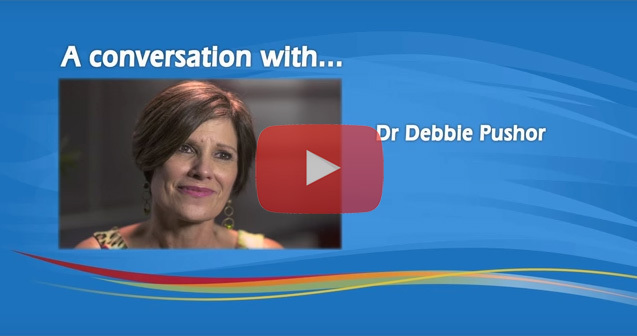 Canadian educator Dr Debbie Pushor discusses the changing role of parents in school communities.